Weather you have experienced a burst water pipe, or an unexpected hole, we are the experts is fixing drywall. You will never notice the previous damage, we patch and fix drywall seamlessly! In a case where a drywall is damaged by numerous holes, it is more cost-effective to cut out a large area of dry wall instead of patching several small holes. Maybe you have water damage? In this case, our restoration team will remove any wet drywall followed by drying all the wet areas using powerful fans. Whatever the issue, we can implement the perfect technique to fix it. The most critical thing about patching dry wall is to match the texture and paint and we are expert in matching the existing walls when it comes to drywall repair. Your drywall may get damaged for a number of reasons. A water pipe may burst and flood your whole house causing damage to your drywall. In addition, many plumbing and electrical work require electricians, plumbers and other contractors to cut holes in your drywall in order to re-route wires or get access to leaking pipes. Following their repair work, these areas require drywall repair and matching the existing texture. The drywall repair contractor should patch the wall in a way that the wall would appear uniform without any sign of damage. At Home Platinum Services, our goal is to patch the drywall seamlessly. In a case where a drywall is damaged by numerous holes, it is more cost-effective to cut out a large area of dry wall instead of patching several small holes. In other cases such as water damaged drywall, our restoration team will remove any wet drywall followed by drying all the wet areas using powerful fans. The drying process may take a few days. Once all affected areas are dry, our team must insulate the exterior walls and begin repairing the drywall. 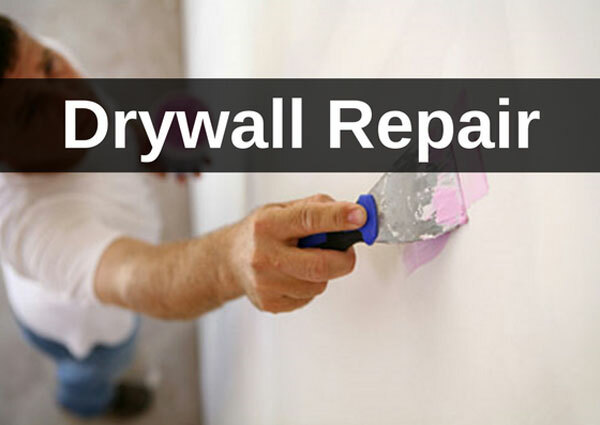 The majority of drywall repair projects are done within a day or two. The most critical thing about patching dry wall is to match the texture and paint. Creating the perfect patch may require additional time and patience. We are expert in matching the existing walls when it comes to drywall repair. We take all the crucial steps to ensure that our patch is a perfect match. 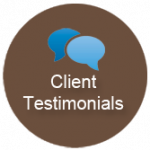 Such thing is evident in the reviews we have received from our customers.